To register, please click on the link below. 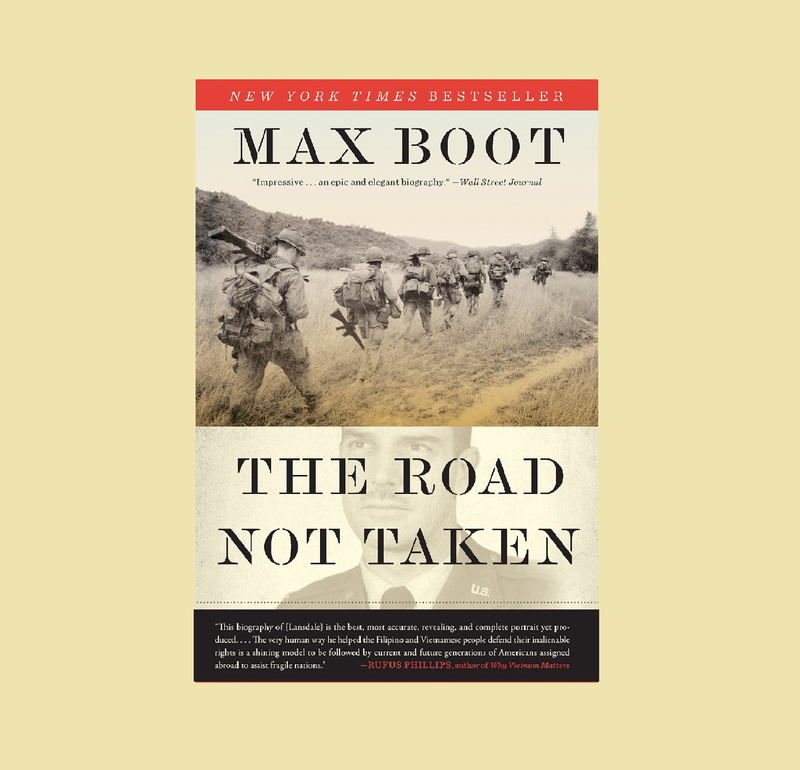 MAX BOOT is a historian, best-selling author, and foreign policy analyst who has been called one of the “world’s leading authorities on armed conflict” by the International Institute for Strategic Studies. He is the Jeane J. Kirkpatrick senior fellow in national security studies at the Council on Foreign Relations, a columnist for the Washington Post, and a Global Affairs Analyst for CNN. In his recent book, “The Road Not Taken,” Boot illustrates how Edward Lansdale, a U.S. Army officer and adviser to Philippine President Ramon Magsaysay, pioneered a successful “hearts and minds” strategy to combat the Huk insurgency. Through dozens of interviews and access to new documents, Boot brings a new perspective to American engagement in post-WWII Philippines and Vietnam. 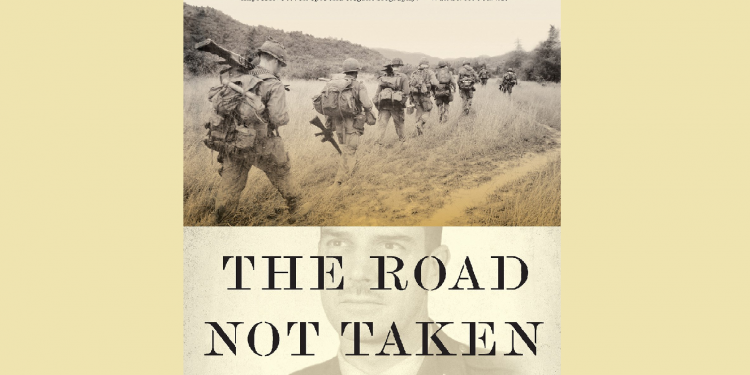 The Road Not Taken is available for purchase at the October 3 event for signing by the author. Thank you for your attention and response. We look forward to seeing you on October 3. Light refreshments will be served.